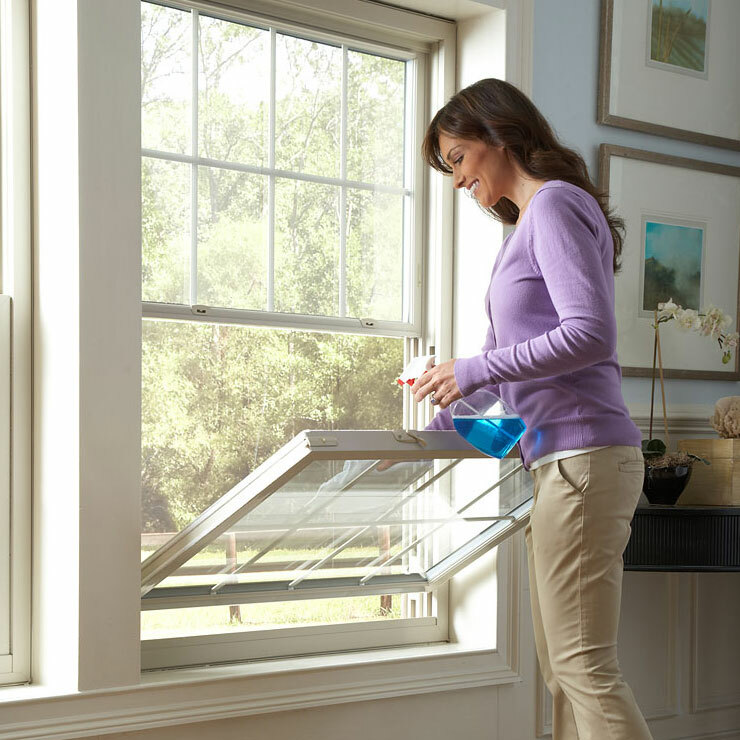 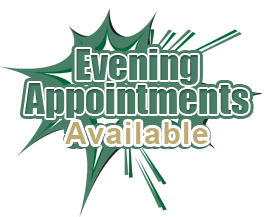 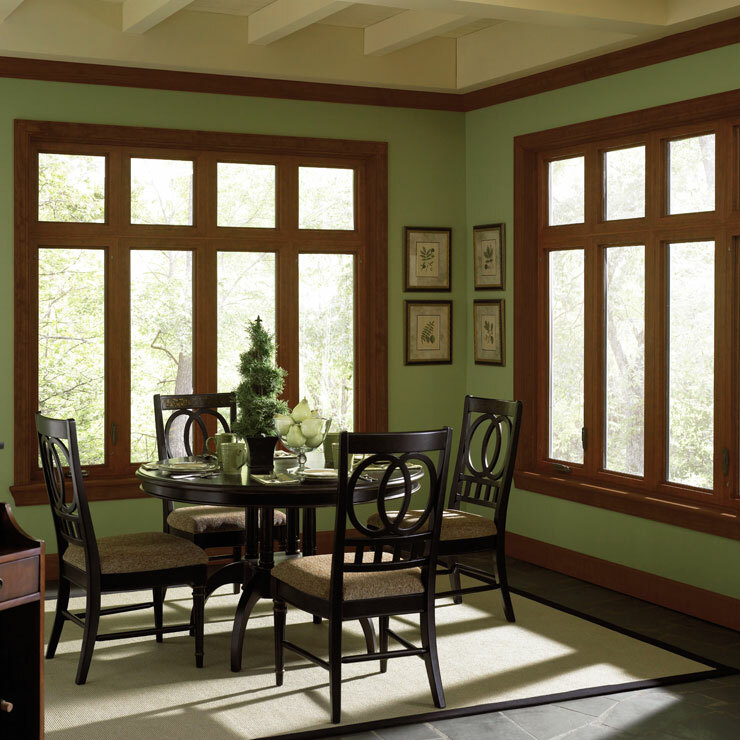 There will be several options when you go out to choose new or replacement windows for your home. 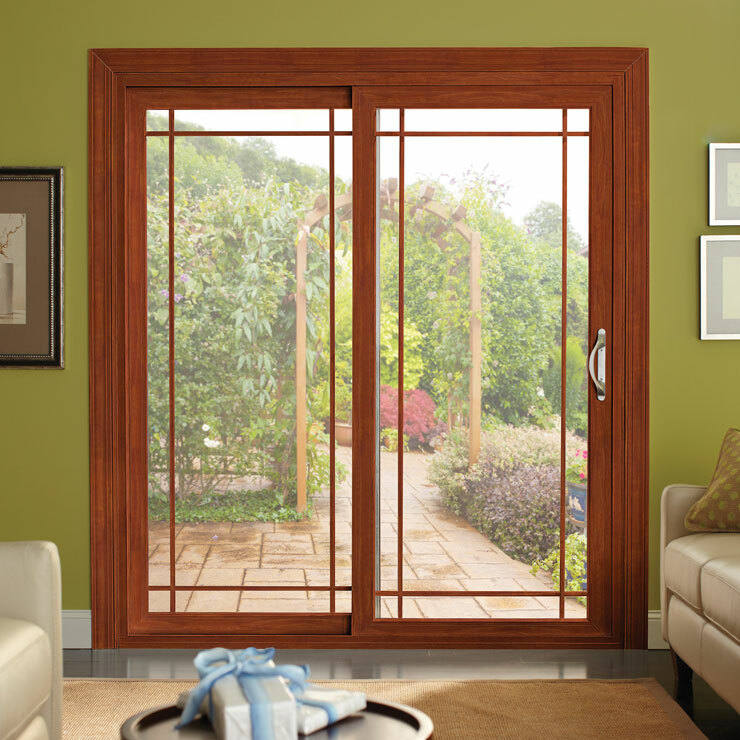 The decisions that you have to take primarily involve choosing – windows made of which material should be bought, from where the windows should be procured and which company should be hired by home window installation. 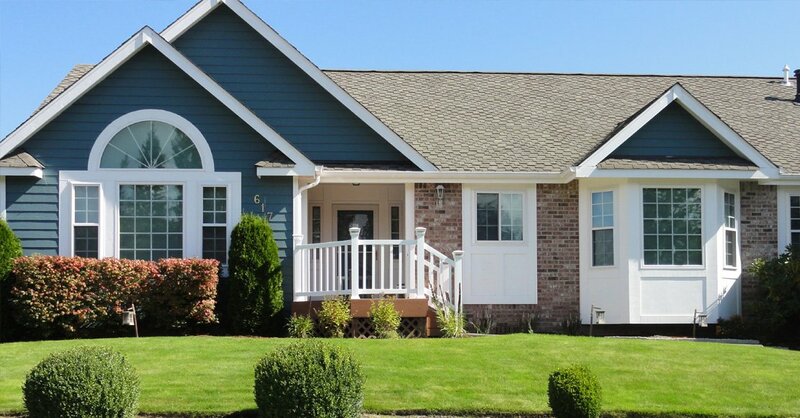 Picking up new vinyl windows for your Anacortes home is indeed the way to go if you want lasting improvement in the curb appeal, energy-efficiency and resale value of your home. 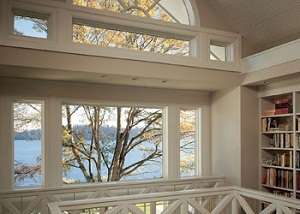 The skillfully crafted new vinyl windows make your Anacortes home look beautiful inside-out, even as their energy-efficient components increase your daily comfort and reduce your utility expenses. 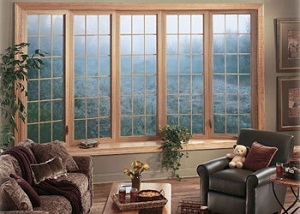 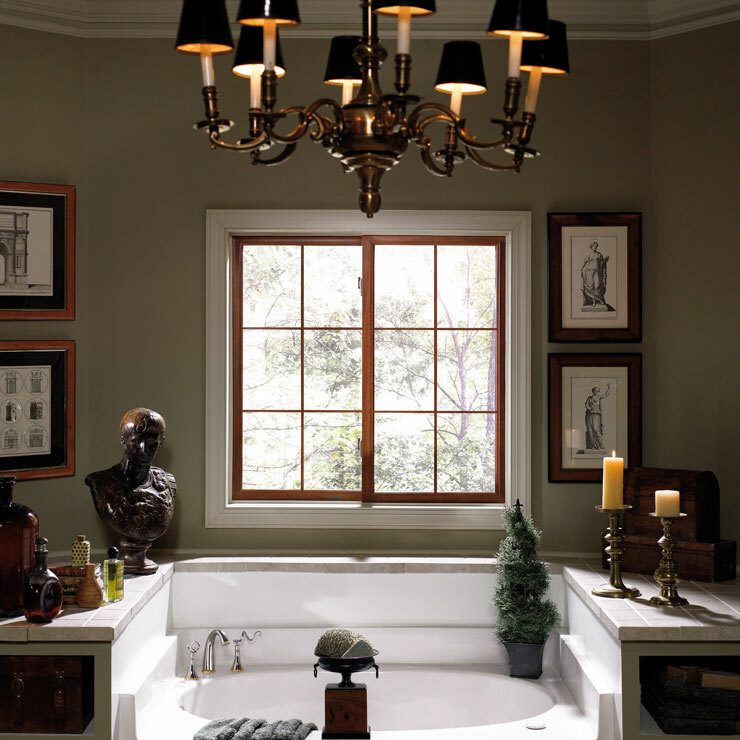 We offer you a large selection of vinyl home window products to choose from. 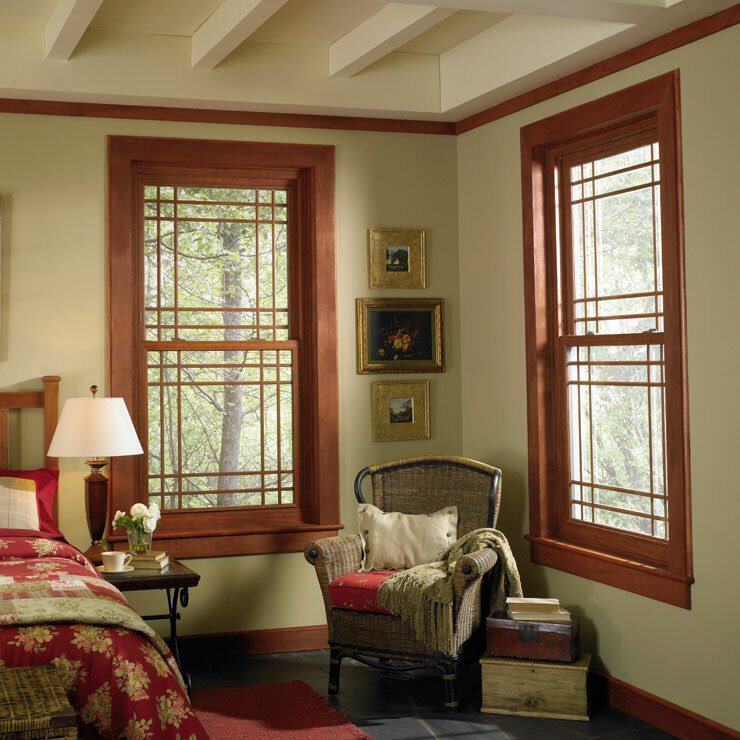 You can get just the type of window that is ideal for your house style, suits the home décor and matches your liking. 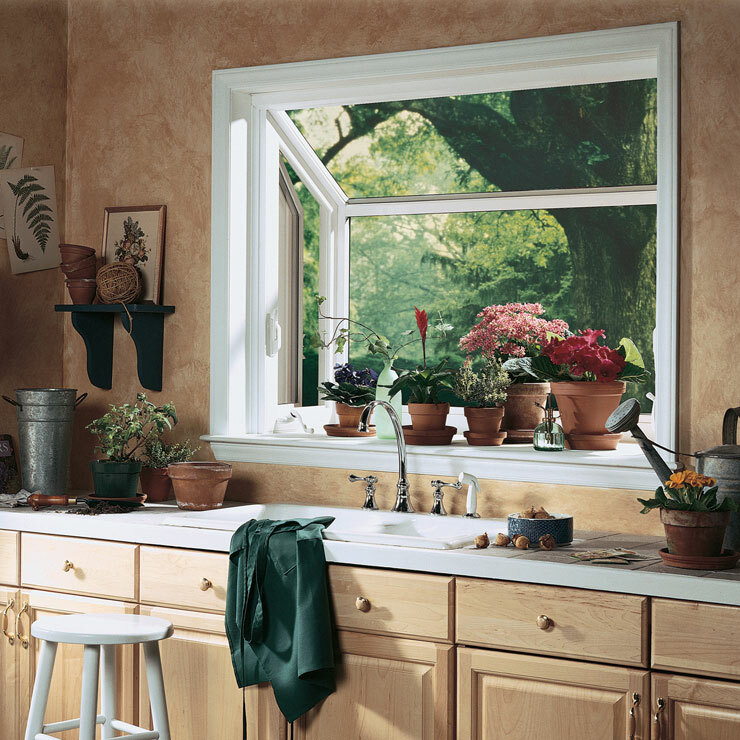 From picture windows to bay/bow windows to slider windows to casement windows to garden windows, we can provide you all these and even any other specialty shape home window that you may want. 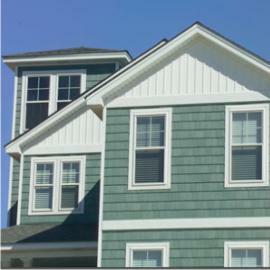 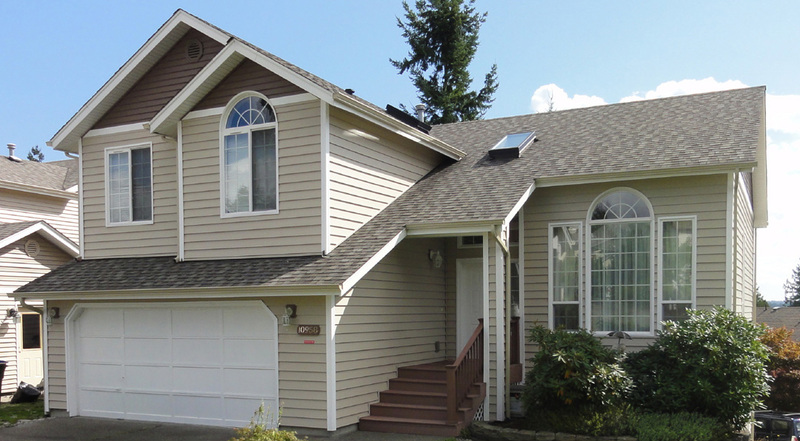 Top-quality new vinyl windows made to match exact specifications and installed to fit perfectly in the window cavity – this is what you get when you turn to us with your home window installation needs in Anacortes. 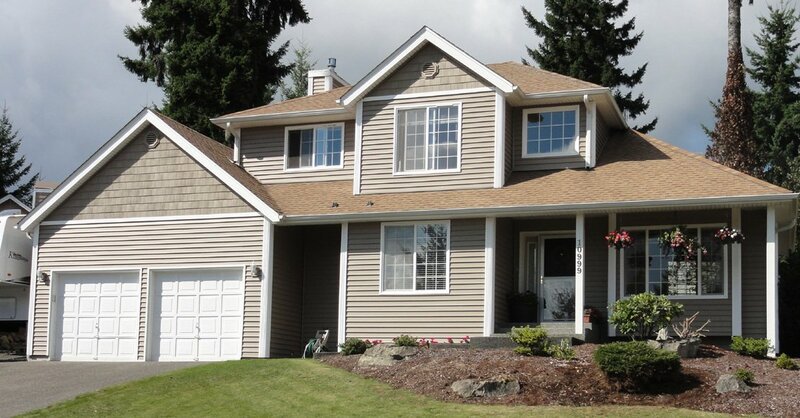 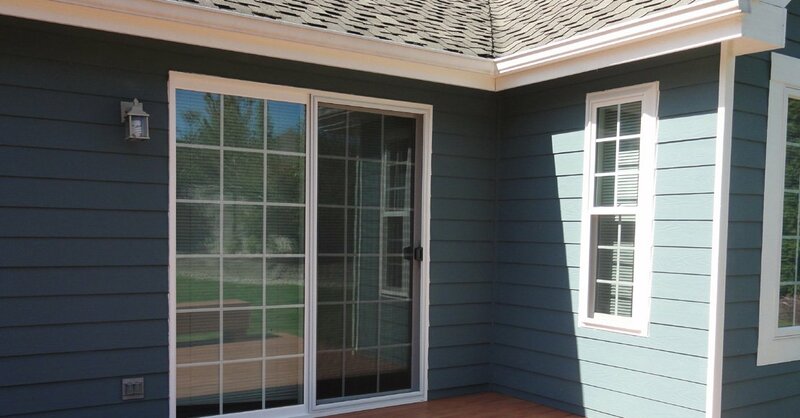 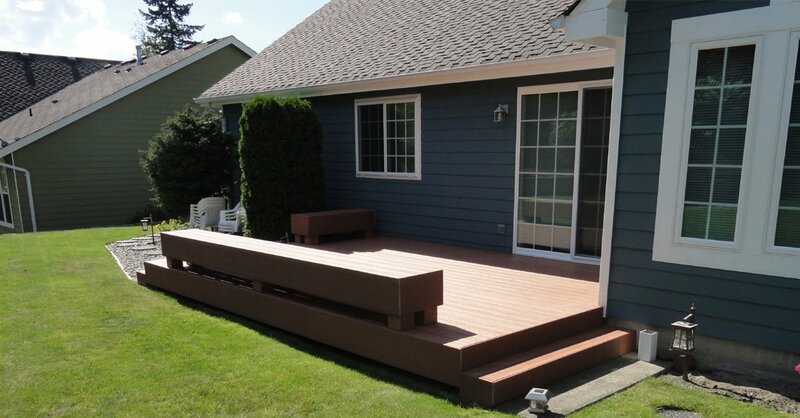 Contact Builders Service Company at (360) 350-3668 for vinyl home window installation services in Anacortes.